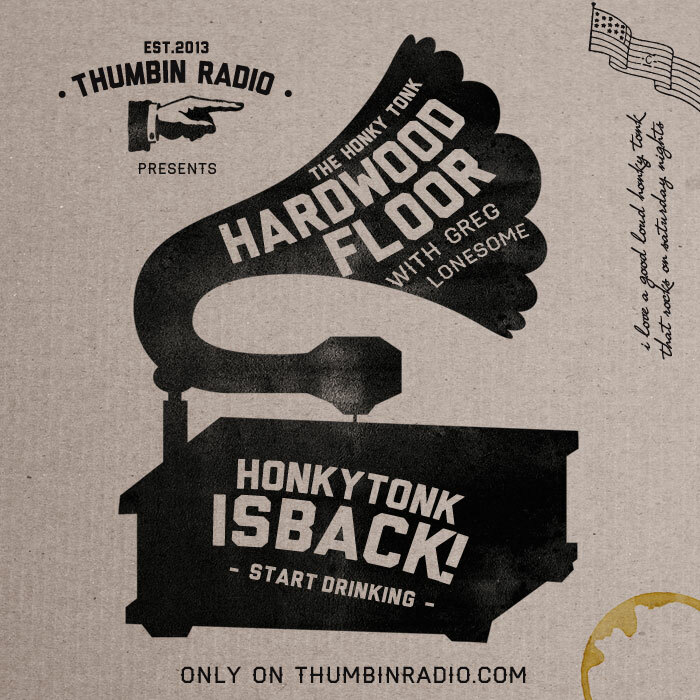 A special post-Valentine’s Day edition of the Honky Tonk Hardwood Floor, featuring songs about being lonesome and/or lonely. Grab yourself a stiff drink and cry your eyes out… Or, better yet, enjoy two hours of great country music with real, palpable feeling in it. 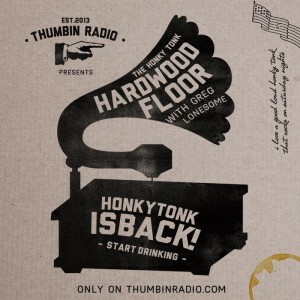 The HTHWF will be available on it’s own feed in the iTunes store later on this week, but you can subscribe now by using this here URL: http://feeds.feedblitz.com/HonkyTonk. This entry was posted in News, Podcast and tagged Alt-country, Country, Honky Tonk, Western. Bookmark the permalink.